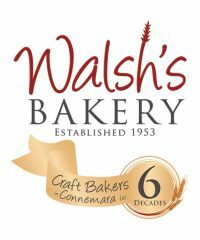 Walsh’s Bakery on Market Street in Clifden, Co. Galway is nearly 60 years in business. 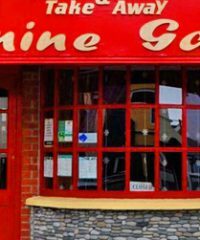 Started by Tom Walsh, originally from Headford, Co. Galway, in 1953, it is now owned and operated by his son, Cathal and wife Joan. 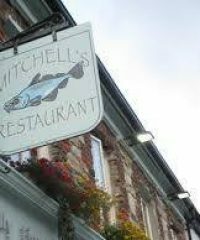 Mitchell's Restaurant is run by a husband and wife team Kay and JJ Mitchell. 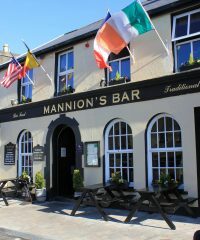 It is located in the seaside town of Clifden, Connemara. 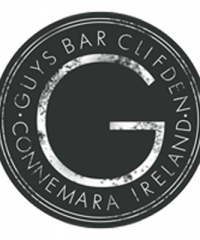 The restaurant has two floors with open fires on both, which offers a cosy feel and an ambiance that enhances any dining experience. 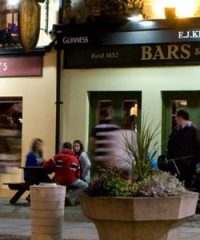 We are famous for our pub food and offer a superb value dining menu in our Restaurant on the 2nd floor. No catches, no tricks, just great value and a great night out. 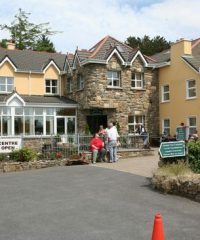 A Céad Mile Failte awaits from the Breathnach/Walsh Family at this award winning Heritage Centre located just 6km from Clifden on the N59 in Connemara. 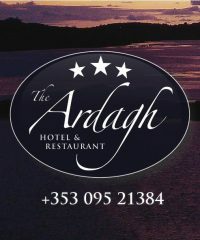 The Ardagh Hotel is a boutique hotel which has been family owned and managed for over 34years by Stéphane & Monique Bauvet.